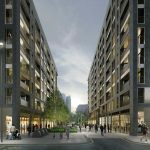 GIA has created a new contextual approach to daylight and sunlight guidance for dense urban environments. At the recent Whitechapel Inquiry, GIA demonstrated the real-life application of this approach for London and other urban environments using VU.CITY as a base. 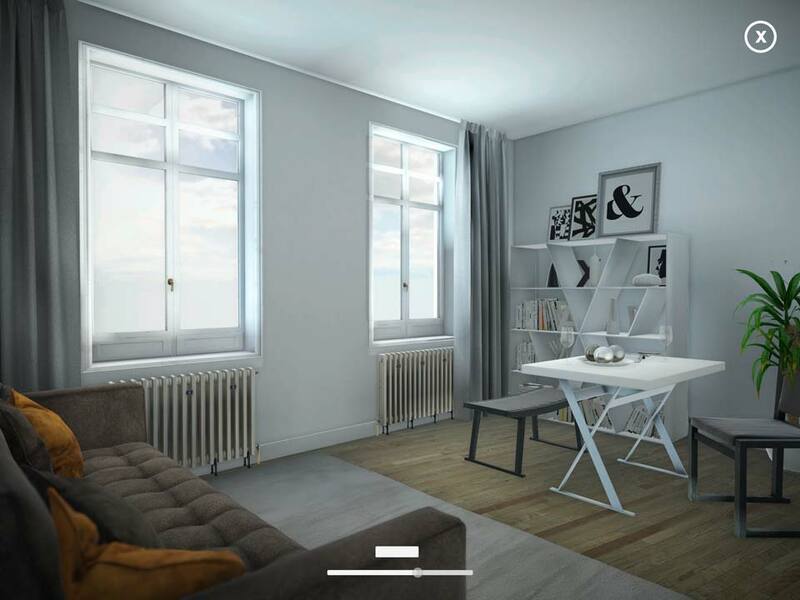 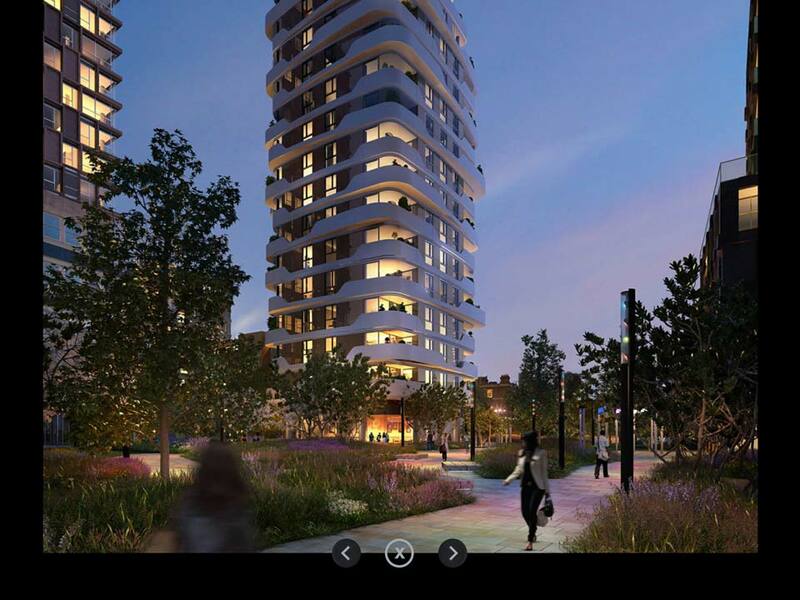 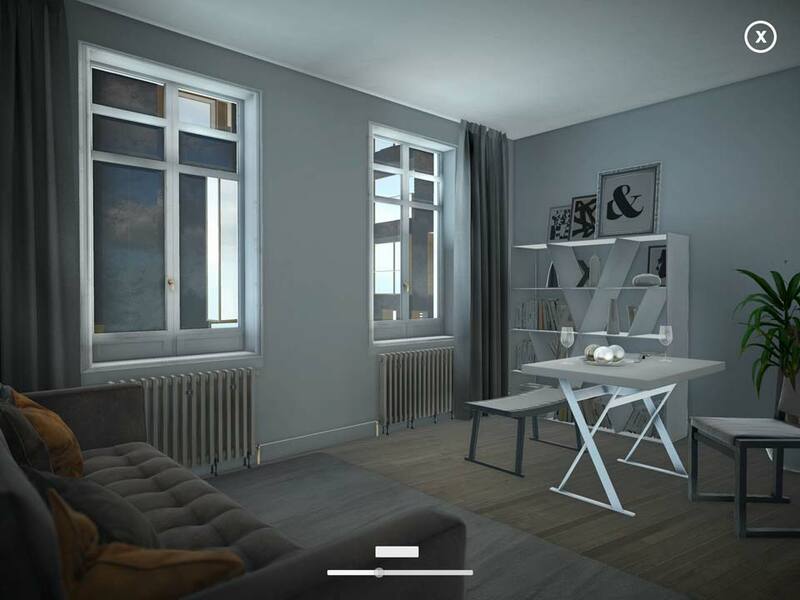 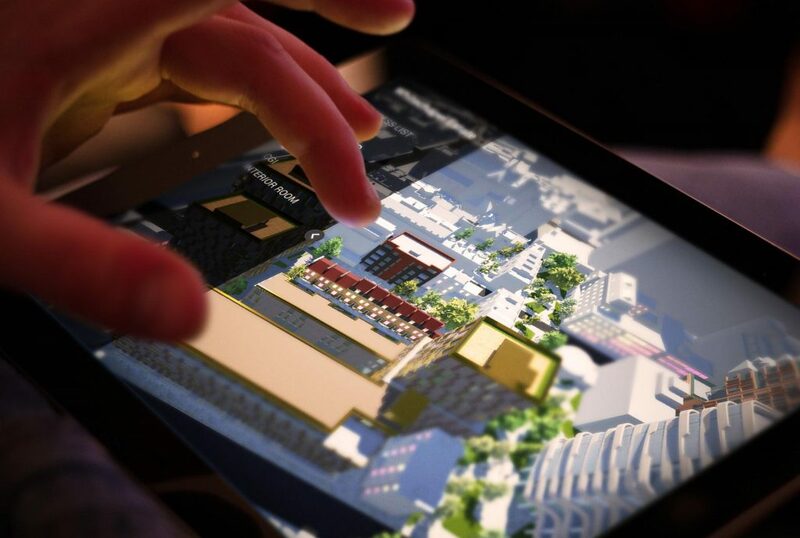 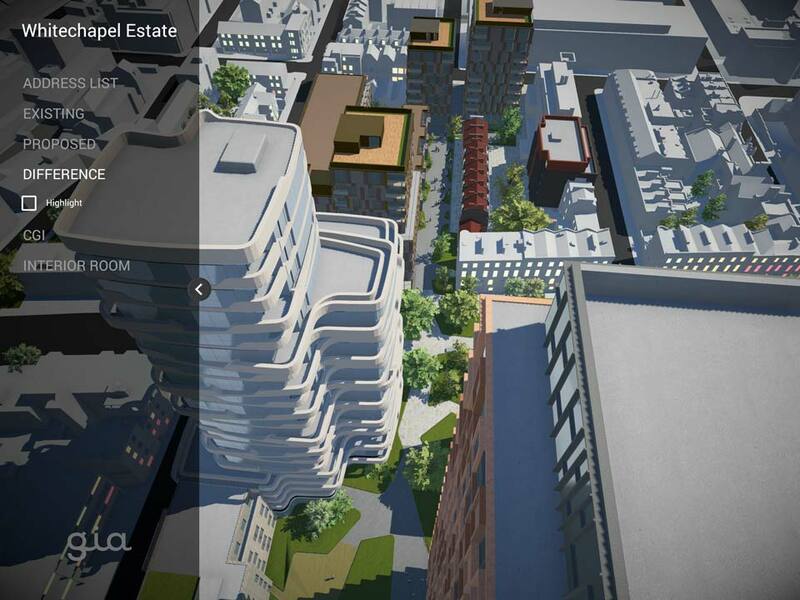 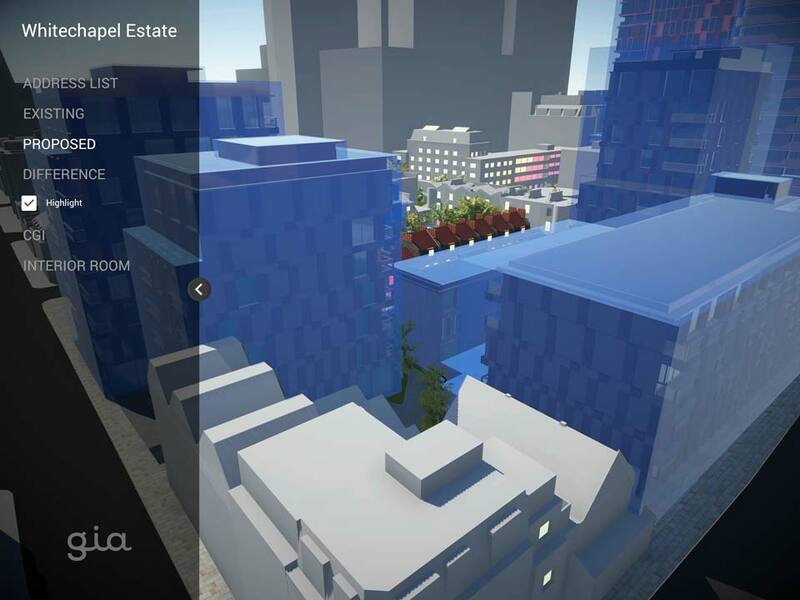 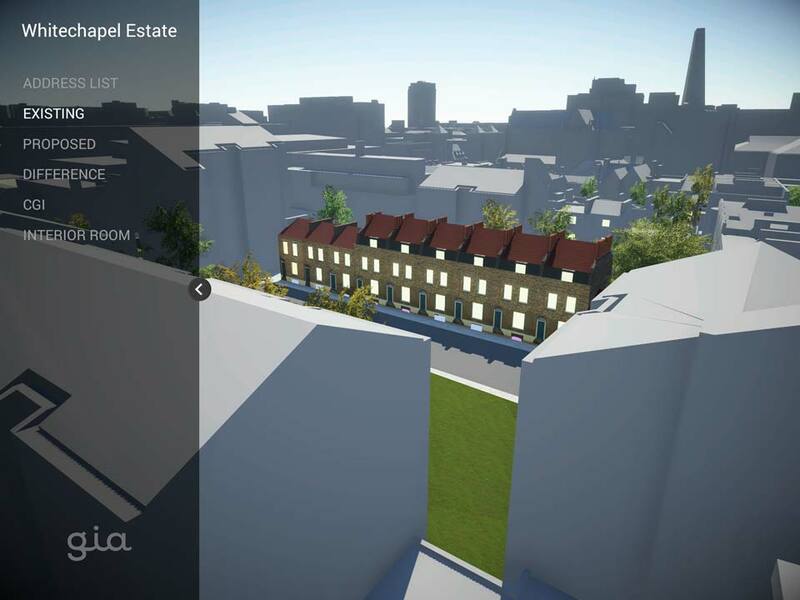 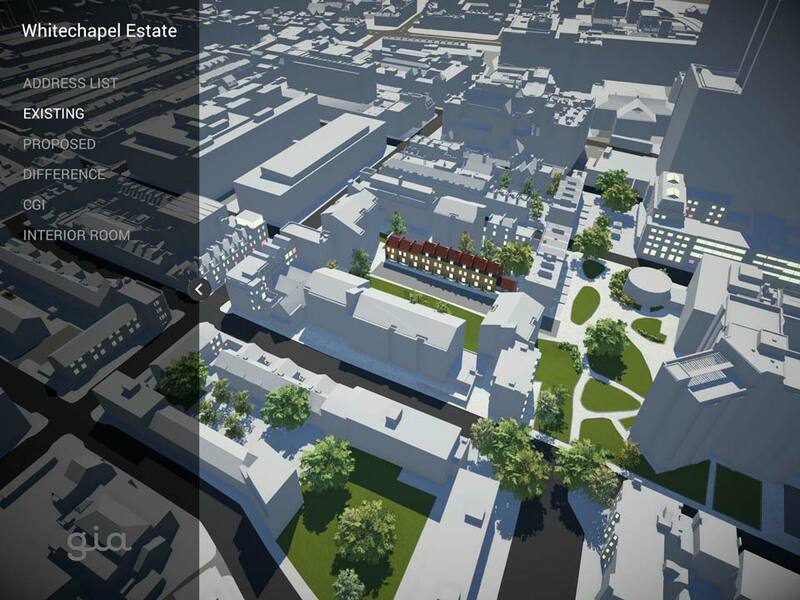 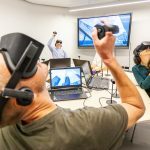 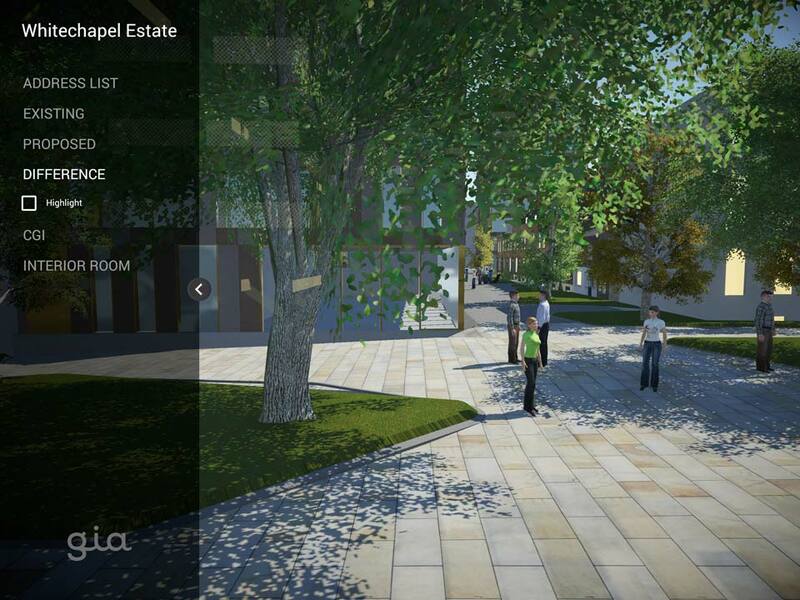 By importing the high detail 3D model of the Whitechapel development into VU.CITY, we could show exactly what the future environment would look like, what it would feel like to walk around and the daylight impact of the proposed development. 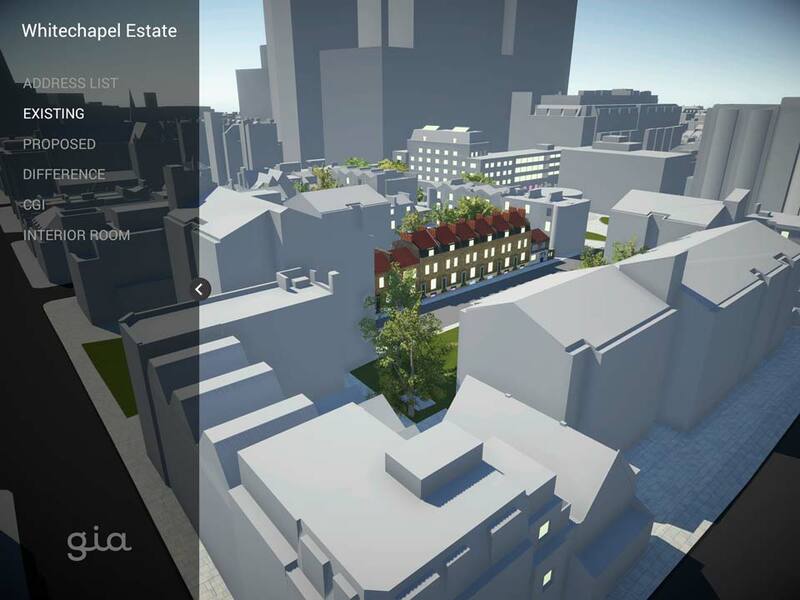 By integrating the ‘vertical sky component’ (VSC) data (a ‘spot’ measure of the skylight reaching the mid-point of a window from an overcast sky) into the model and by looking at comparisons with similar buildings elsewhere in London, Gordon Ingram and his team were able to demonstrate that the scheme was entirely appropriate in terms of the quality of daylight and sunlight, helping to overturn the refusal and secure planning permission.